Paying only the minimum payments on your credit cards can be detrimental to your financial health. 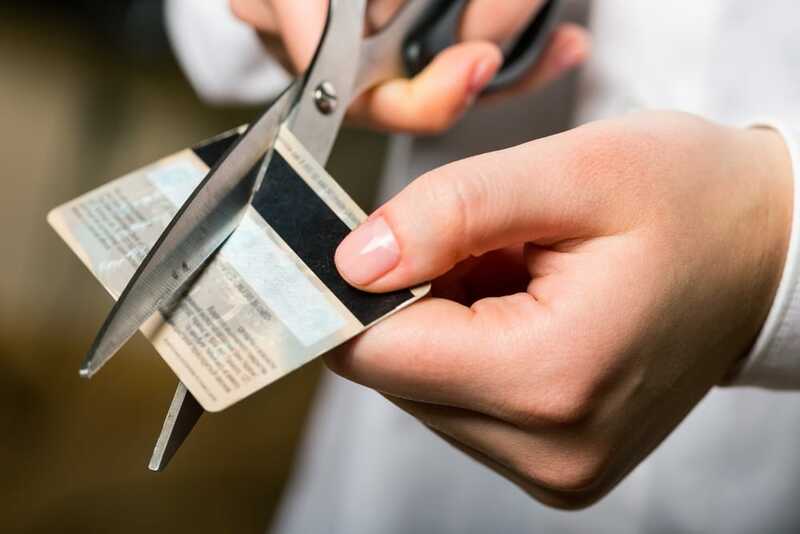 Considering the scenario of paying the minimum balance on a credit card with a $2,000 balance that has an 18 percent annual rate means that it will take about 370 months to pay this card off completely. That’s over 30 years. That’s not even taking into account that the amount of money being paid to interest and other charges will be around $4,931, which is 146 percent more than what the original balance has been on the card. Many people are unaware of how to correctly calculate the interest that accrues when making minimum payments, with some people believing that by making the minimum monthly payments on time they are not being charged the interest. This can have an impact on your FICO credit score. Your FICO score is based several factors, and about 30 percent of your score is based on the amount of money that’s owed on your credit accounts. When a higher percentage of your available credit is being used, it can signal to creditors that you may be overextended to the point where late or missed payments may occur in the future. However, keeping no balance on your cards may not be the best policy either, along with not having any credit cards at all. The best place to be for your credit score is having a small balance and making timely payments. If you are drowning under credit card payments, and it feels as though your debt is not moving, it may be time to consider bankruptcy. Bankruptcy laws were created to give you a fresh start when you’ve become overwhelmed. This may not be an easy choice for you to make, but speaking with an experienced bankruptcy attorney can help you to learn whether this is the right choice for you. Contact the Law Office of Joel R. Spivack today to discuss your finances and the potential for bankruptcy in your future.